The 2019 Request for Proposals period is now open! We are so honored to to have Parisite Skatepark as a Rudy Bruner Award finalist, especially during it's 30th Year Anniversary! We are so honored to win an ACSA Collaborative Practice Award! We are honored to have the work of our students and faculty showcased! 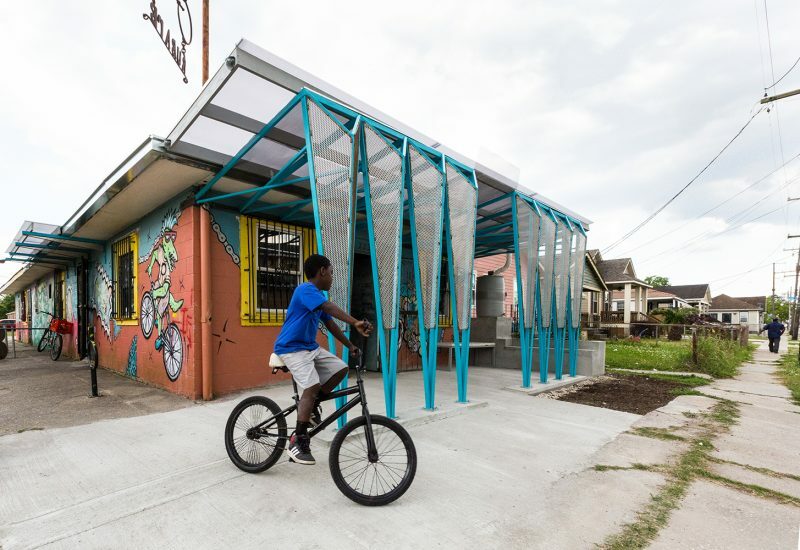 As the Tulane School of Architecture’s community design center, Small Center brings together creative makers and doers working for a better city. 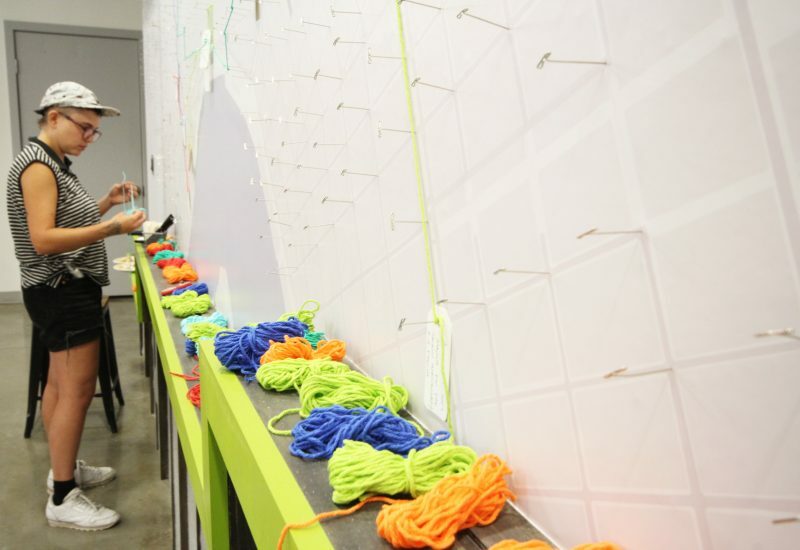 We advance community-driven ideas through collaboration, design education and scrappy problem-solving. 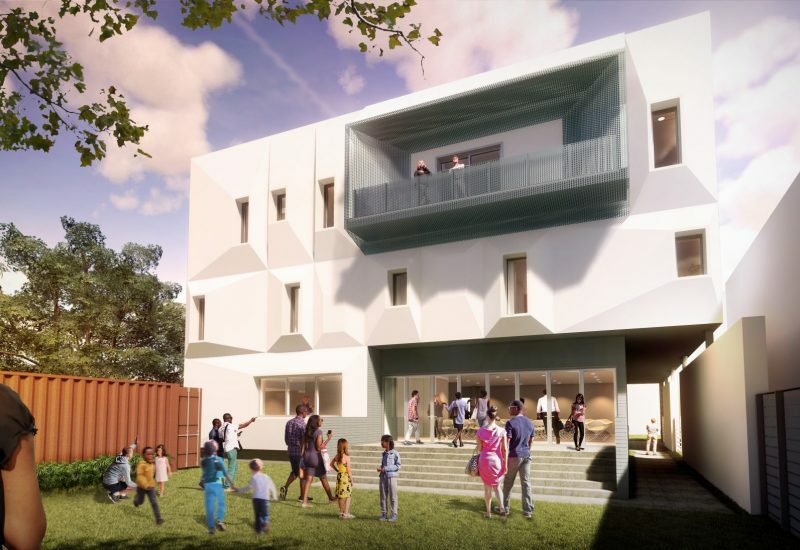 We work with a variety of nonprofit organizations and community groups to provide design services to communities who are consistently underserved by our field. The 2019 RFP is now Open!! 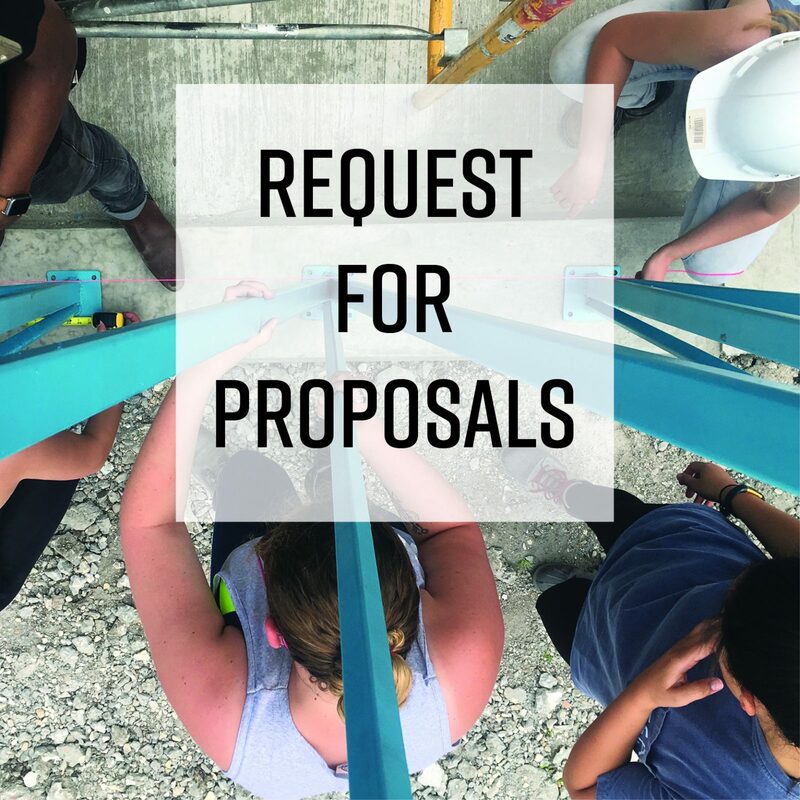 The 2019 Small Center Request for Proposals is now open! 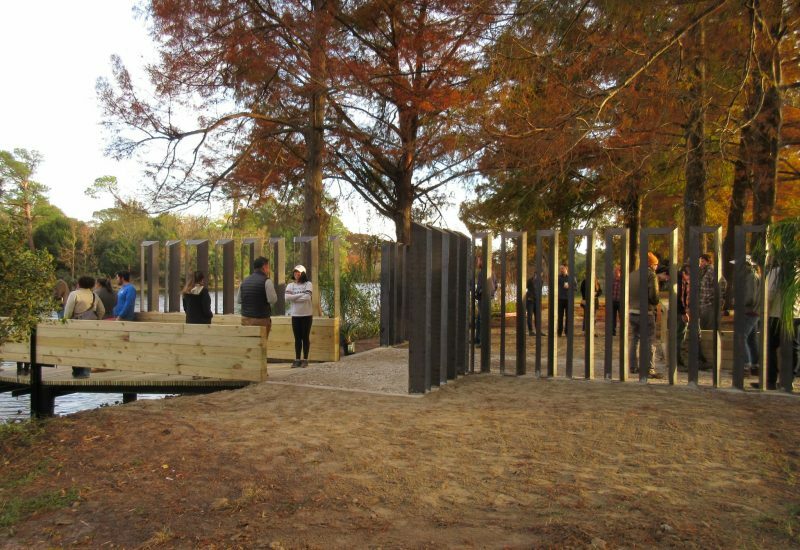 Does your organization have an idea for a design or planning project you want to get started? Small Center wants to hear from you! 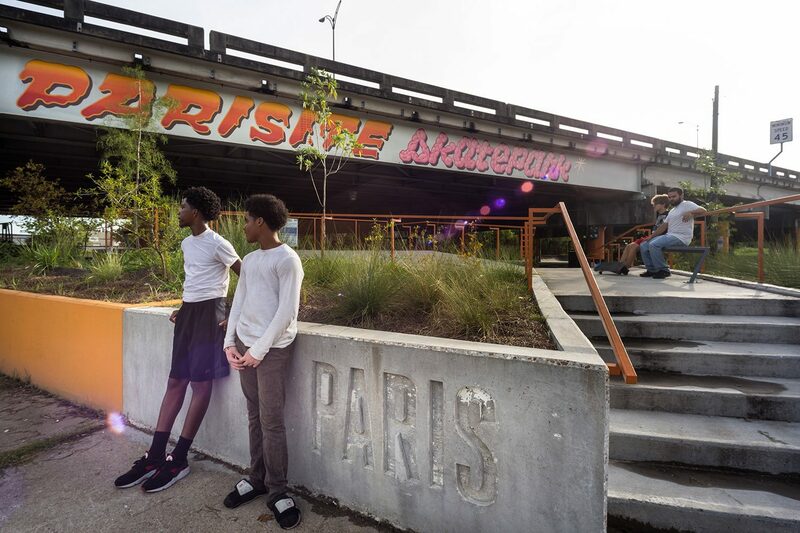 The Rudy Bruner Award for Urban Excellence (RBA) selected Parisite Skatepark as one of five finalists for its 2019 Gold and Silver medal prizes.